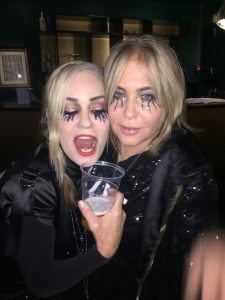 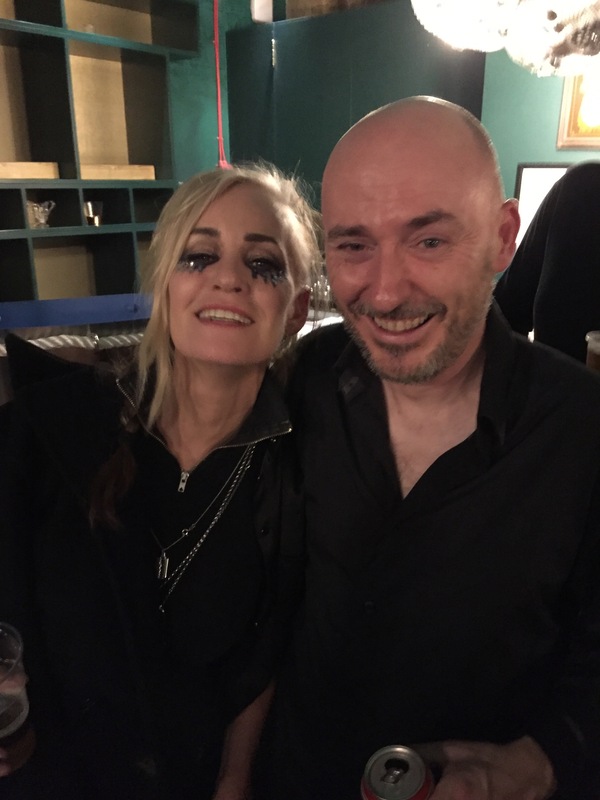 This was one of my favourite gigs with The Extricated. 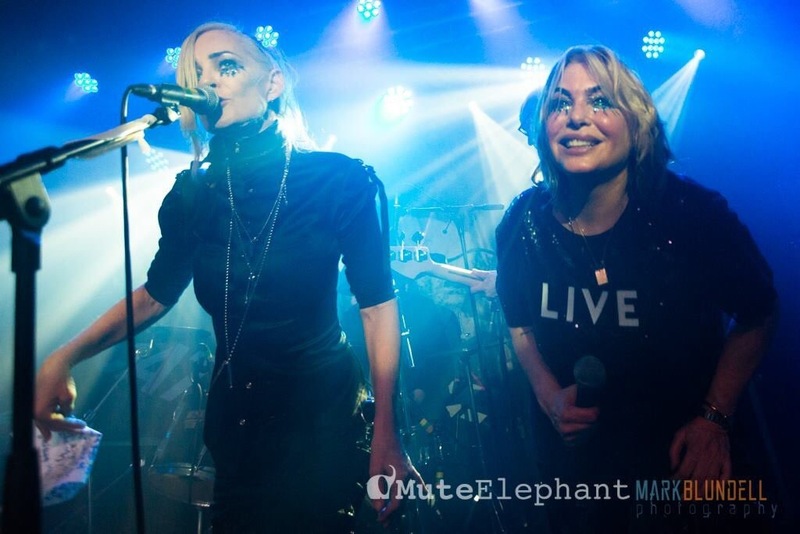 Everyone played a blinder that night and the energy in the set was something special. 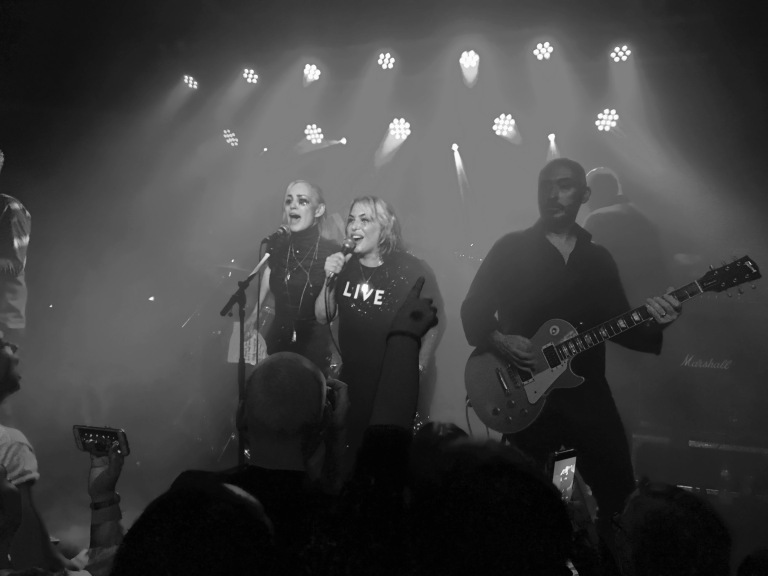 To add even more glamour and glitter to the evening, we were joined in the encore by the very lovely Siobhan Fahey (Bananarama/Shakespears Sister).